The Locust Grove council meeting on September 17 at 6 PM will include five public hearings. The meeting will take place at the Locust Grove public safety building next to city hall. Here’s an overview for each hearing. D. R. Horton – East of Conyers, GA is requesting a variance to reduce the front setback on certain lots within Derringstone Manor. Thirty-five lots are requested to be reduced from twenty-five feet to twenty feet, and three lots are requested from twenty-five feet to fifteen feet. The lots are located along Theberton Trail within the Locust Grove Station residential subdivision. W & S PA, LLC, of Atlanta, GA is requesting a conditional use permit for a salvage yard / recycling facility along Walker Crossing. The site is located within an M-2 (heavy manufacturing) zoned area along highway 42. No information is available for the acreage of the project. LG Partners, LLC of McDonough, GA, is requesting a rezoning from RMH (manufactured home development) to PR-5 (urban infill/active adult planned residential). The property consists of approximately 1.5 acres and the request is for a planned residential duplex infill development. The last two public hearings are procedural items. 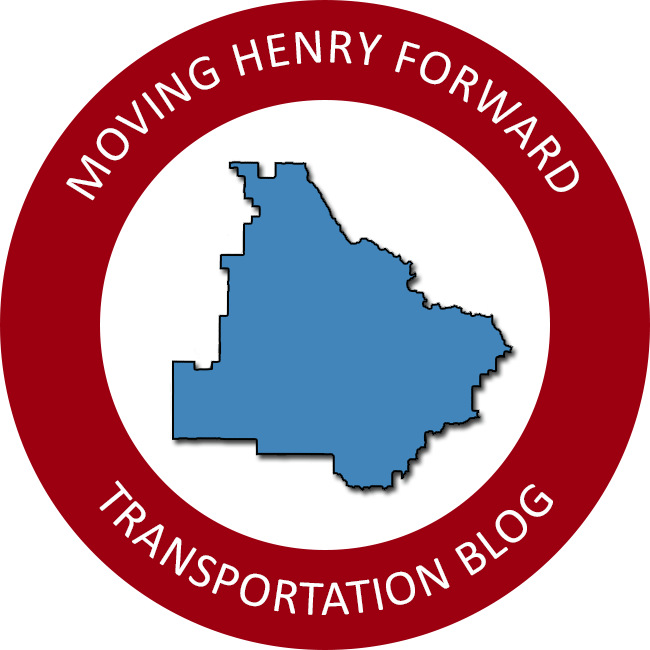 The city will consider adopting the Imagine Henry 2040 comprehensive plan update. This past year Locust Grove collaborated with Hampton, McDonough, and Henry County to update land use policies and plan future development patterns within each jurisdiction’s respective area. The final hearing is to transmit the annual update of the city’s capital improvement element plan to state and regional agencies. Local governments must submit an annual capital projects plan to the Georgia Department of Community Affairs, and within metro Atlanta, the Atlanta Regional Commission. The council will also consider accepting eight applications for annexation during the meeting. The applications total ninety-eight acres north of Colvin Drive.